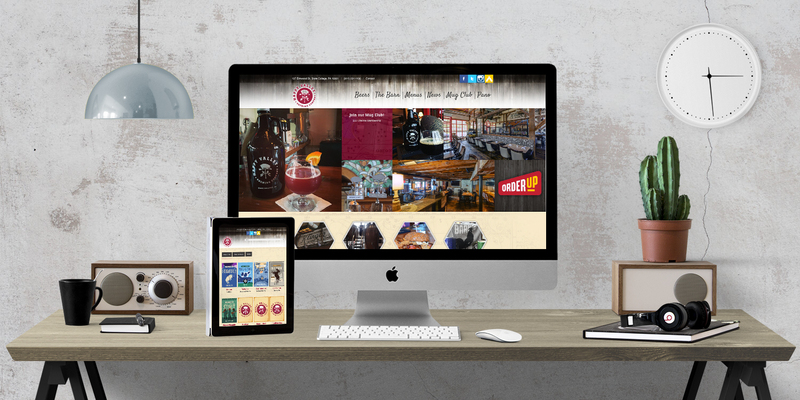 Happy Valley Brewing Company needed a website overhaul to better communicate with their growing fan base and new visitors. 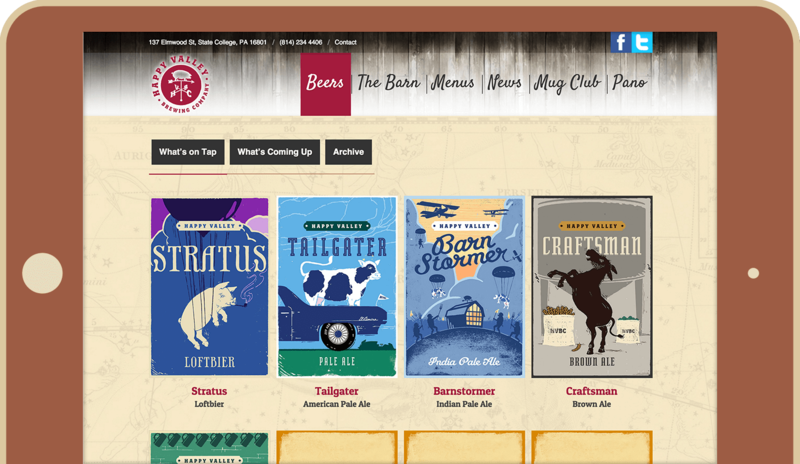 3twenty9 built a site that spreads the word but is easy for staff to update. Besides the great beer and killer food and drink menu, HVBC offers daily happy hour specials and a rotating line-up of local musicians along with a devoted mug club. 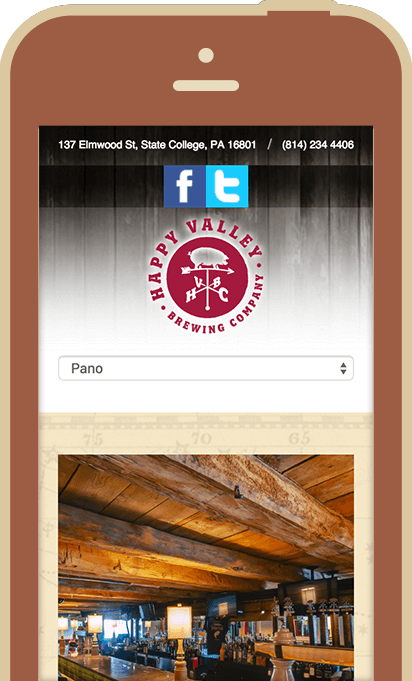 3twenty9 worked with Happy Valley to create a website that was easy for visitors to find what is on tap and who is on stage, but is also a breeze for staff to update.